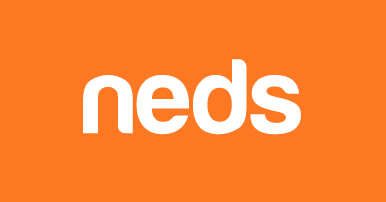 Neds is a new Australian bookmaker in the betting market and the online business was created by Dean Shannon. Shannon was the CEO of Ladbrokes from 2013 to 2017 and will make use of his betting experience at his new venture, Neds Betting. Neds is currently an approved betting operator of the AFL, NRL, Australian Rugby, Tennis Australia, Cricket Australia and PGA. This Neds Review will look at the sign up process, betting features and markets, deposit options and provide an overall summary of the reasons for choosing Neds. Signing up a new account at Neds is a quick and simple three step process. Simply goto the Neds join page here and enter your personal details, choose a username/password and you’re in. Neds do require ID verification before a withdrawal can be made and this can be processed in the my account section. Neds is offering new members a 100% matched deposit offer. Simply make a new Neds account using the Neds Promo Code page here. 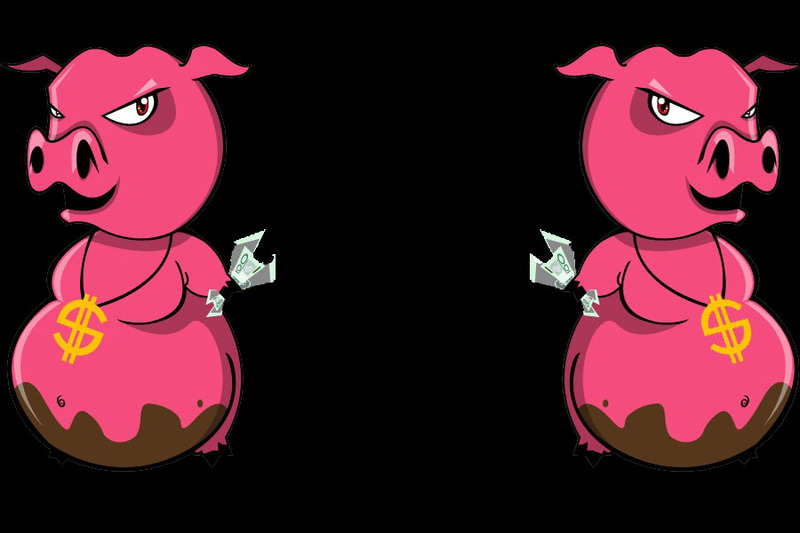 The Neds Bonus Code will be automatically entered for you. Then deposit some funds into your new account. They will then instantly matched that amount in Neds free bets! Its well worth using the Neds promo code to boost your betting balance. See more info on this offer at the Neds site here. BetBoost – BetBoost by Neds is a betting feature that allows the punter to boost the betting stake on a selected event. It’s available on fixed-odds racing betting markets and BetBoost can be selected if available for the race. For example, a $10 bet on a race, will increase the stake to approximately $11.22. There’s no extra costs involved and it’s only available once per day, so use wisely! PriceBoost – If you prefer to increase the odds instead of the stake, Neds provide the option to choose PriceBoost over BetBoost in your account settings. Multi Builder – If you love building a multi, then the Multi Builder feature is for you. Live In Play betting – At Neds, you can bet live on sports using the “Live In Play” option. Betting Promotions – Neds mostly offer bonus bets as a promotion, which is a standard practice in the bookmaker industry. Some of the promotions include receiving a bonus bet on the next race if you bet on the selected promotional race. 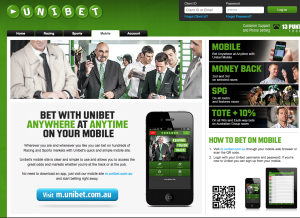 Quickslip – Skip the betslip process with the Quickslip option. Simply enter your stake and click confirm to place the bet. A default quickslip amount can be selected in the my account section. Tote Selector – In the my account section, you can choose a favourite TOTE option (VIC, NSW, QLD). This will pre-select your favourite TOTE selection. Neds provides a huge range of betting markets for both racing and sports. In terms of racing, you can bet on thoroughbreds, harness racing and greyhounds both in Australia or Internationally. They also provide a wide range of odds for Racing futures, such as the Melbourne Cup. In the sports betting markets, Neds has all the popular sports covered such as AFL, NRL, Soccer, Cricket, Tennis and more. They also have betting markets for the less popular sports, including: Darts, Handball, Snooker and Volleyball. The sports betting types include exotic bet types, such as point spread, total points, 1st half markets and more. In terms of depositing funds into your account, Neds currently provides four different options. For instant deposits, the Credit Card and POLi option are the best choices. While for a longer wait, the Bank Transfer and BPay deposit options are available. Neds provides a live chat service, but it states quieries will be answered in 24-48 hours. So if you have an urgent request, it’s best the call them. Their business hours for contacting support is 8am to 8pm. Neds provides a number of responsible gambling options through the my account section. You’re able to set a deposit limit, betting limit amount and they provide a responsible gambling policy. In the end, Neds has a range of unique betting features and with the former CEO of Ladbrokes in charge, you can expect a number of exciting betting products launching in the future. Thanks for reading our Neds Review and we definitely recommend signing up as a new customer using their promo code page today! I think a couple of my bets with Ned’s were not settled correctly. I have sent three emails and have had no response and no apology for Ned’s systems crashing. Love the software but $50 on doubles 6 combo 4 leg place multi all legs winning at 5 6 5 2. They pay me less than $200. I could be wrong but they need to tell me themselves.